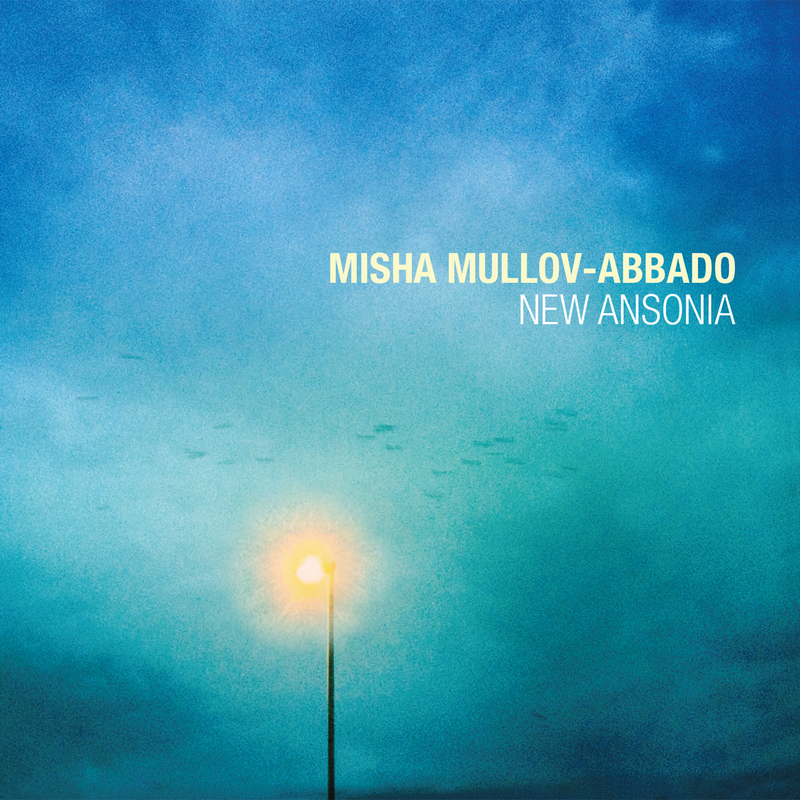 After many months of writing, performing, recording and mixing I am pleased to announce that “New Ansonia” is finished! It will be released on August 28th but you can preview and pre-order it now. You can also read more about the album on the Edition Records website. The album contains nine pieces, all of which have been written by me except for one, and performed by my wonderful quintet of myself, Matthew Herd, Tom Green, Jacob Collier and Scott Chapman. I am also lucky to be joined by the wonderful trumpeter James Davison and guitarist Nick Goodwin for three of the tracks, and my parents Viktoria Mullova and Matthew Barley for one track. The album was produced by Julian Joseph and recorded and mixed by Alex Killpartrick. This entry was posted in News on July 20, 2015 by Misha Mullov-Abbado.